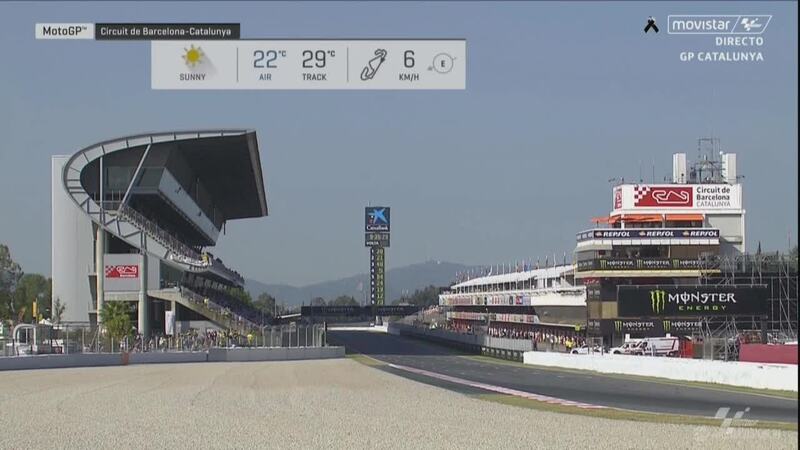 Having struggled for much of Saturday, Valentino Rossi (Movistar Yamaha MotoGP) and his crew made a step overnight and found some pace. 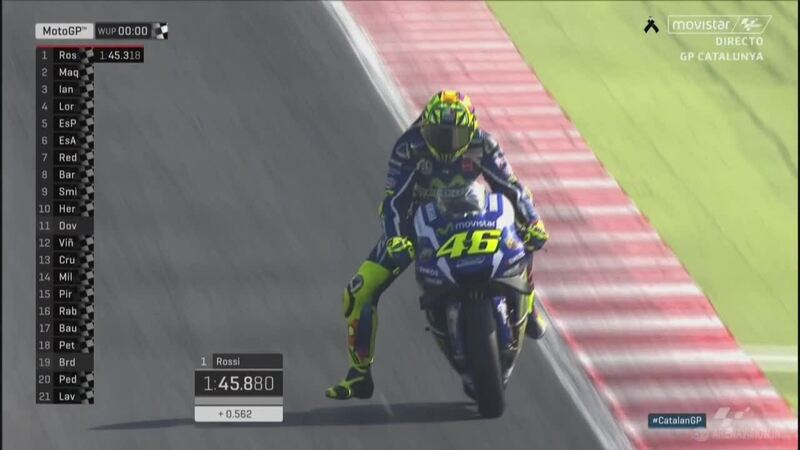 The experienced Italian set a 1’45.318 to end the 20-minute session as the fastest man. 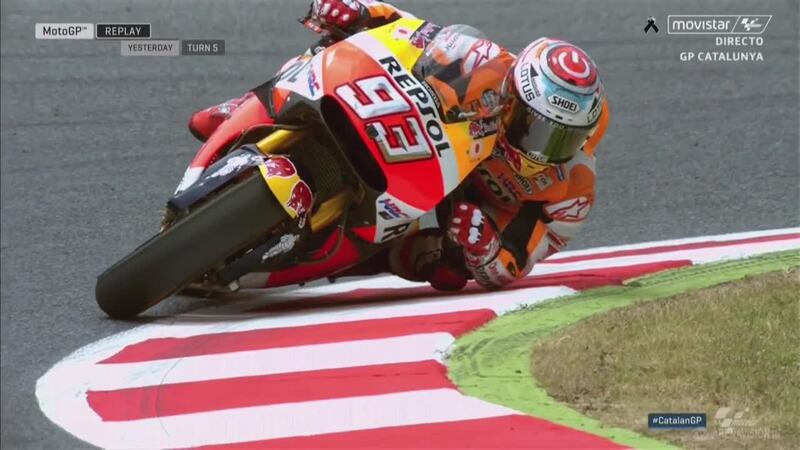 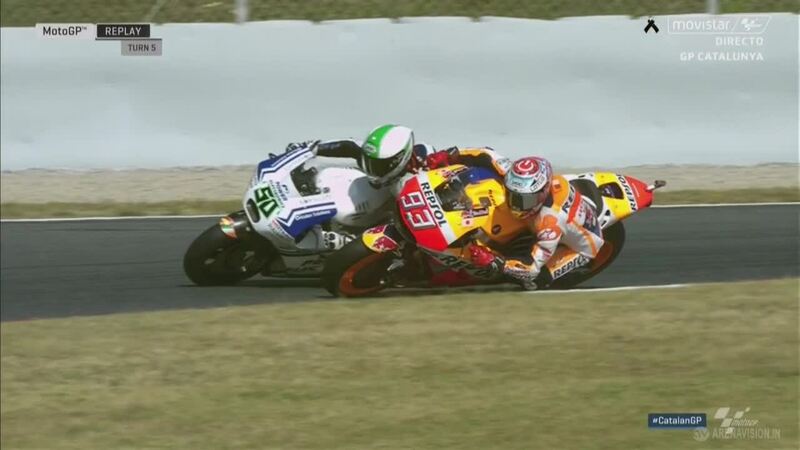 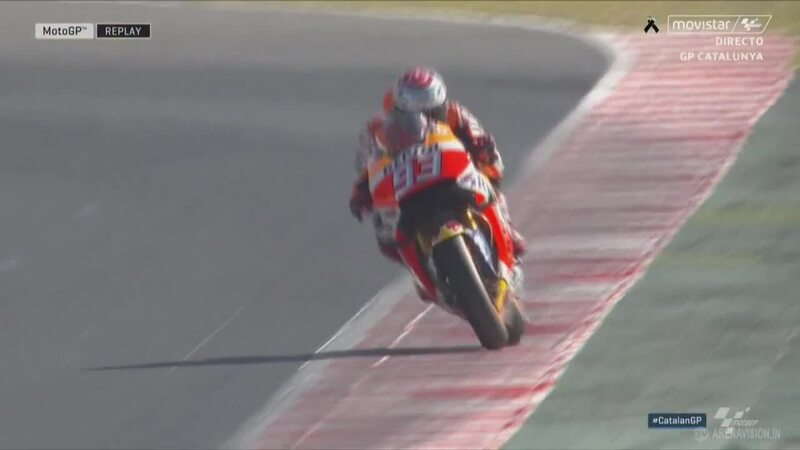 Marc Marquez (Repsol Honda Team) wasn’t far behind with a 1’45.460, 0.142s slower than Rossi. 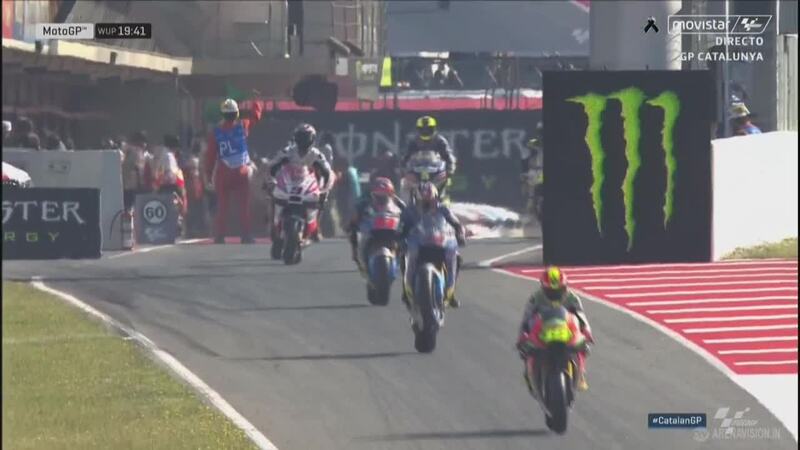 The Honda rider is looking to close the ten point gap to Jorge Lorenzo (Movistar Yamaha MotoGP) in the championship standings. 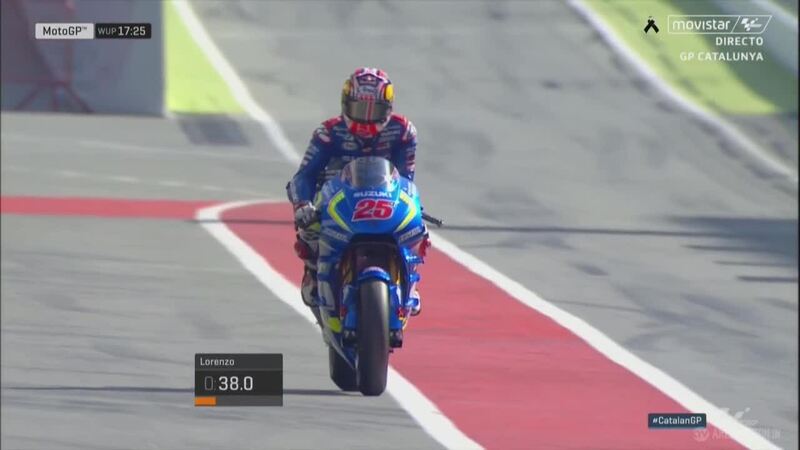 Rossi wasn’t the only Italian to turn his fortunes around in Warm Up, Andrea Iannone (Ducati Team) also doing well to end the session in third. 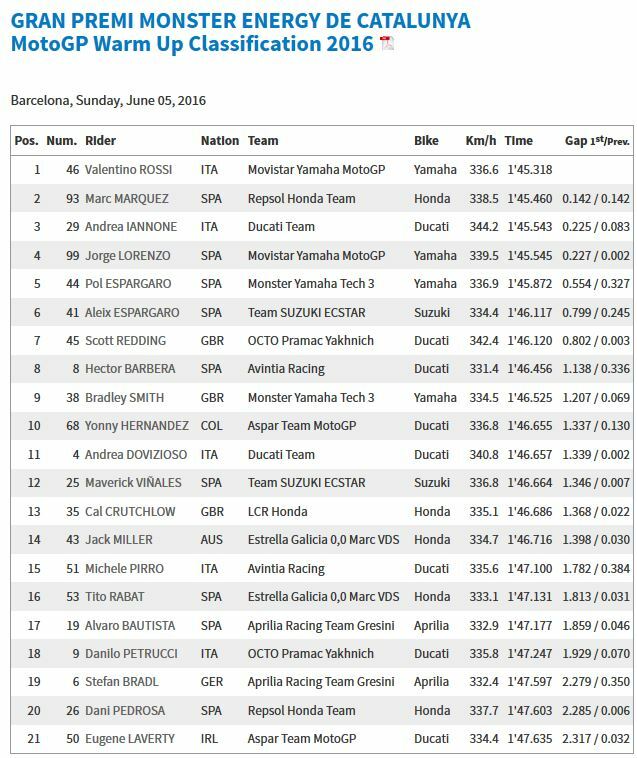 Ducati riders haven’t featured as heavily in the top five at the Catalan GP as would be expected after their pace early in the year. 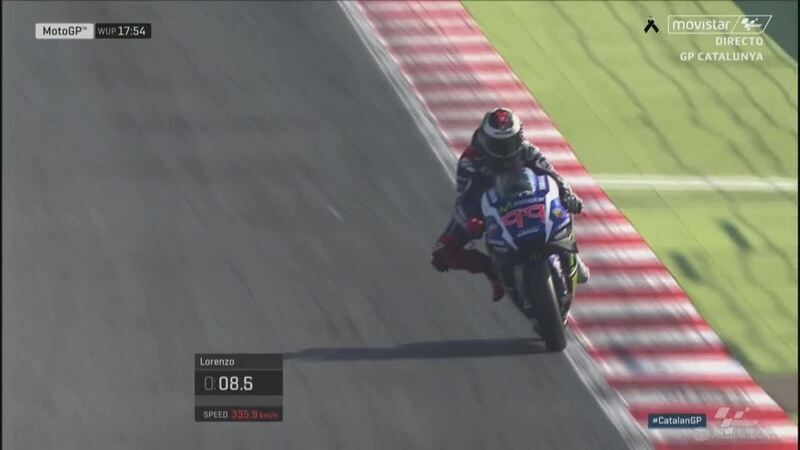 World Championship leader Jorge Lorenzo was fourth in the session, still within 0.3s of his teammate and his close rivals. 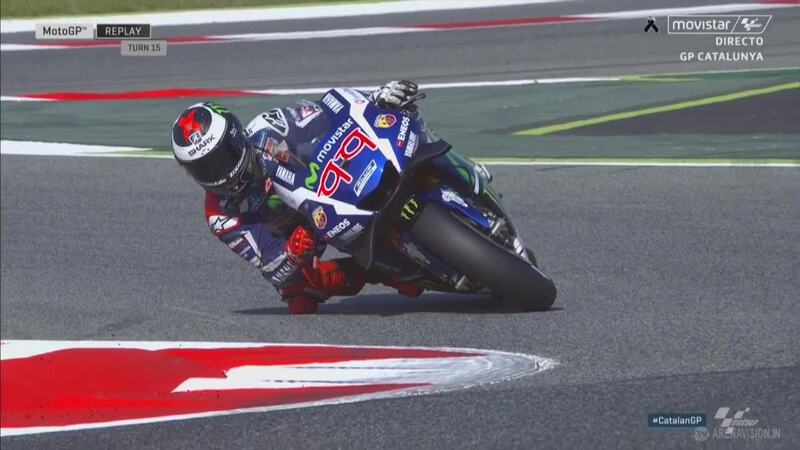 Yamaha riders remain uncertain about the tyres for the race, feeling the harder option may be the only viable choice.